Malawi’s scribes body, the Media Institute of Southern Africa (Misa) Malawi Chapter has bought a building in the capital Lilongwe that will be utilized as an office and training centre for its members. 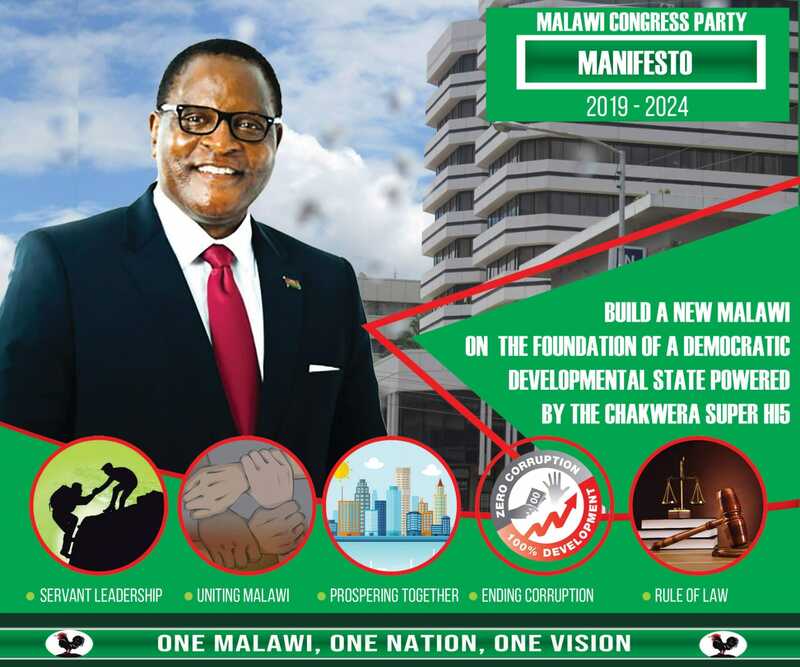 A statement from Misa-Malawi says the structure has cost the chapter K8 million out of the K14 million the chapter realized from various fund-raising activities. The structure, Misa-Malawi says, will be used to house its offices and a training centre for continuing education for its members and those in the communication industry. “The Chapter is currently working with DW Akadamie, Germany’s leading organization for media development and Deutsche Welle’s centre of excellence for education and knowledge transfer, in establishing the centre,” the statement says. The statement, signed by Teresa Ndanga, the chairperson said the Chapter has so far raised K14 million of the K30 million target and hopes to raise the balance and complete work on the structure by mid-2019. Misa-Malawi introduced an investigative journalism training to reflect the emphasis the media need to sharpen their skills to effectively hold public officers accountable over resources and conduct. And Miss ndanga start training nyasatimes journalists, especially Owen Khamula and Green Muheya. I know there are a bunch of them at nyasatimes but these two are the worst. Stupid journalism no picture of The said structure koma kuikapo ka president kanu ka gwa ko! Lilongwe kumidzitu, not in town. K8 million is a joke for an office building and the so called training centre in the city or else it is sub-standard. I am afraid this is not newsworthy. Koma abale, office complex bought at K8 million. Ndiyamaudzu? Why not post/insert the picture of that structure on your article? Kodi u reporter wanu ndi otani? Tiwelenge nkhani pambuyo pake mkumakhala ndi mafunso ambilimbili. 8million office structure in.Lilongwe really?? They are lucky indeed. I would like to see the condition of that building. MK8 million sounds cheap for an office block. ineso this has been my first reaction. Where is the bought building located?